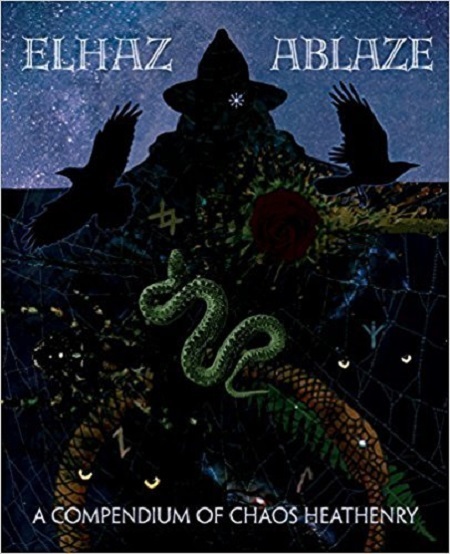 “Elhaz Ablaze: A Compendium of Chaos Heathenry” dives into the fractal spirals of contemporary magic from a Heathen perspective. 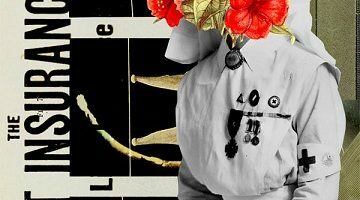 Ranging from the bizarrely philosophical to the vigorously practical, the book’s contributors – artistic and literary – dare to dismantle Chaos Magic, Heathenry, and themselves…just in time to serendipitously discover ever more novel, playful, and artful modes of magical and spiritual being. The book explores diverse themes including rune magic; meditation; mystical interpretation of Norse mythology and deities (Odin, Thor, etc. ); sigil magic; trance work; alchemy; the ideas of Aleister Crowley, C. G. Jung, and others; historical martial arts and fitness; and the philosophy of the occult. 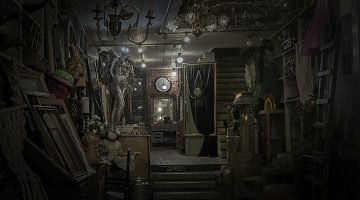 Created by authors and friends of the notorious Elhaz Ablaze website, and lavishly illustrated, “Elhaz Ablaze: A Compendium of Chaos Heathenry” promises to smash a Mandelbrot set’s worth of paradigms, all the while artfully romancing the mysteries of Heathen spirituality.